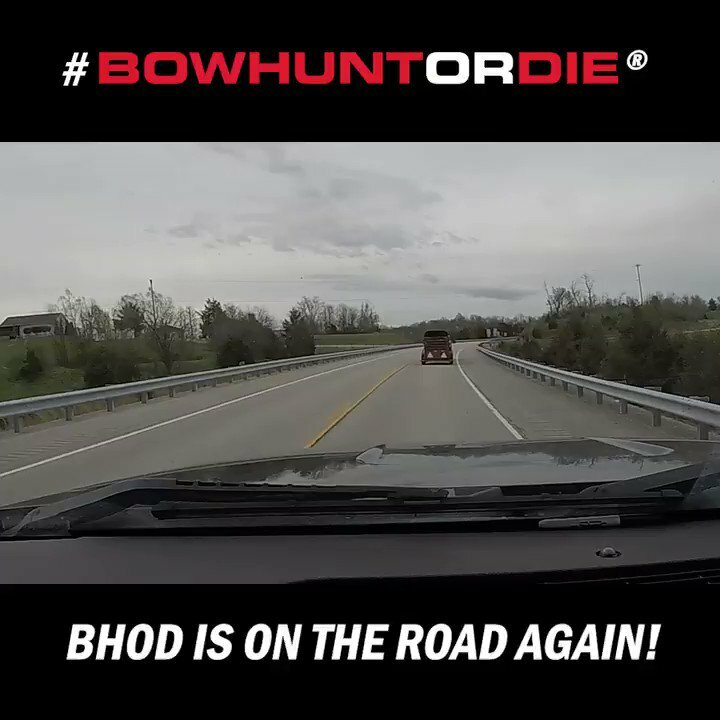 Going out of town for a bowhunting trip in the near future? Use this checklist to make sure you’re not forgetting any important pieces of gear to help you in the field. From an extra release to spare truck keys we’ve got you covered! Click the photo below to download the Bowhunter’s Checklist.